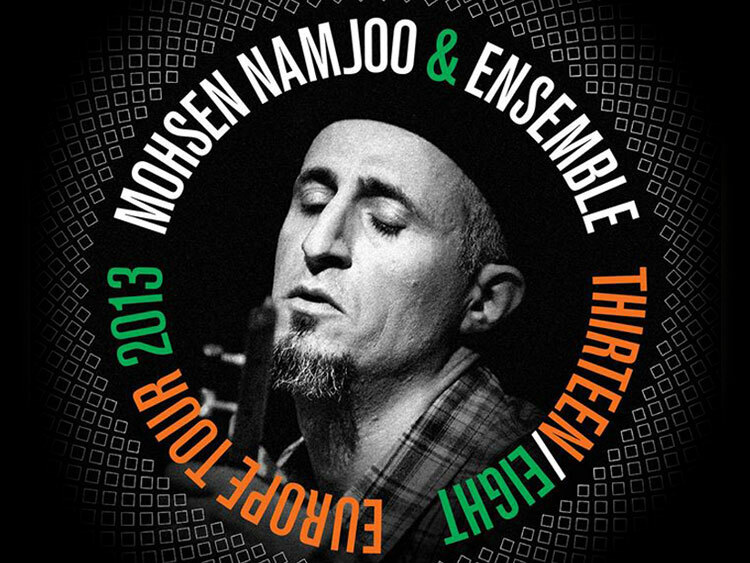 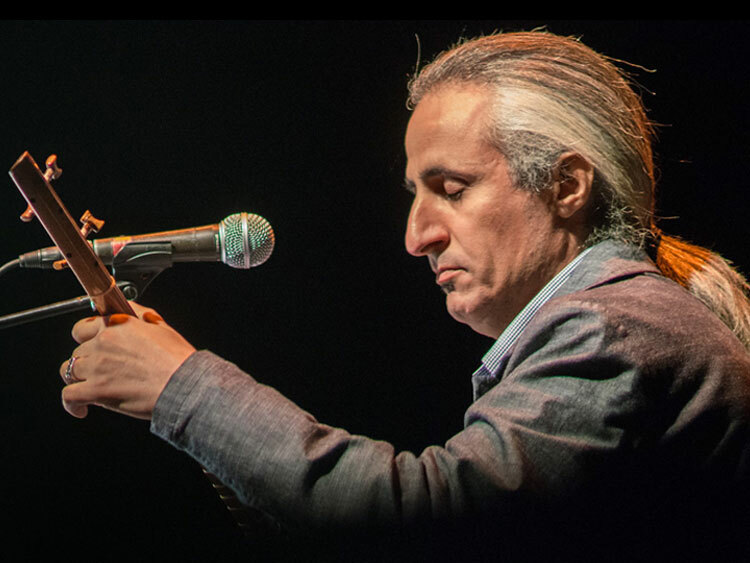 Hailed as “the Bob Dylan of Iran” by the New York Times, Mohsen Namjoo is a visionary artist who speaks for the youth in Iran. 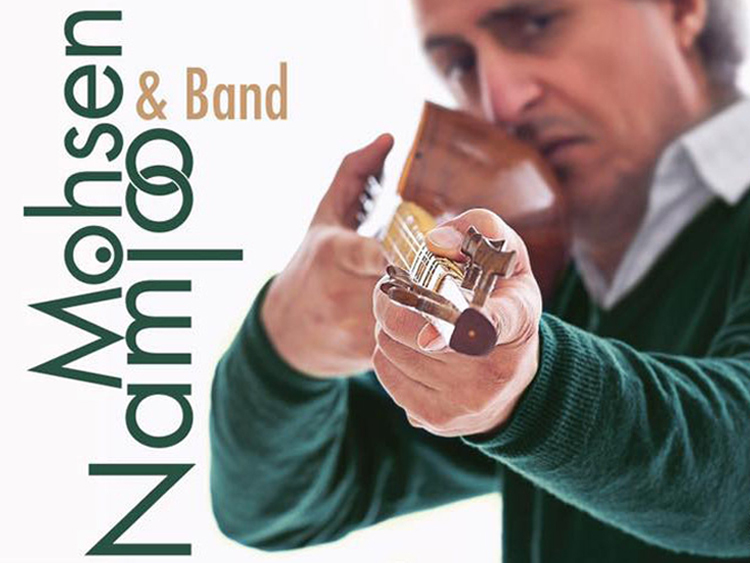 Seamlessly blending the Classical Persian setar with electric guitar, and rock and blues vocal techniques with Persian avaz (singing) and the ancient with the current, Mohsen Namjoo is known for his unique style. 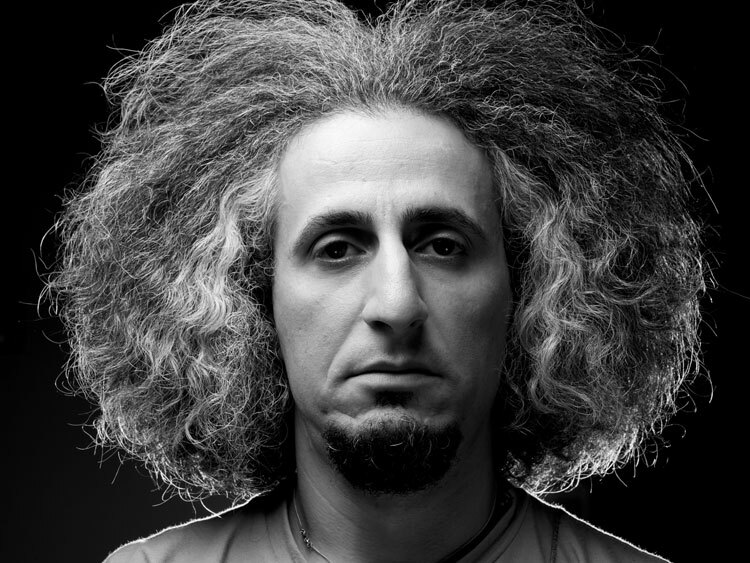 Much of his sound is inspired by Persian classical music, \'tahrir\' vocal techniques, and regional music of Iran, all mixed with his own satirical interpretation of music and society. 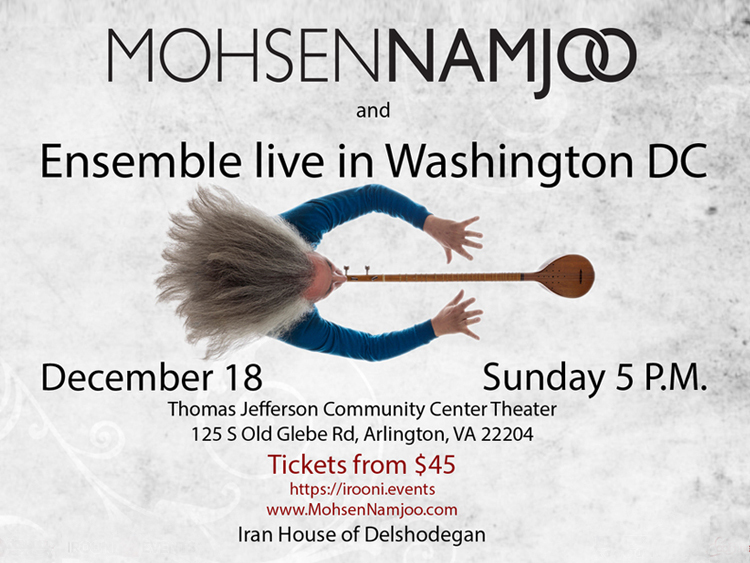 Mohsen Namjoo is an Iranian artist, songwriter, singer, music scholar and setar (traditional Persian lute) player based in New York City. 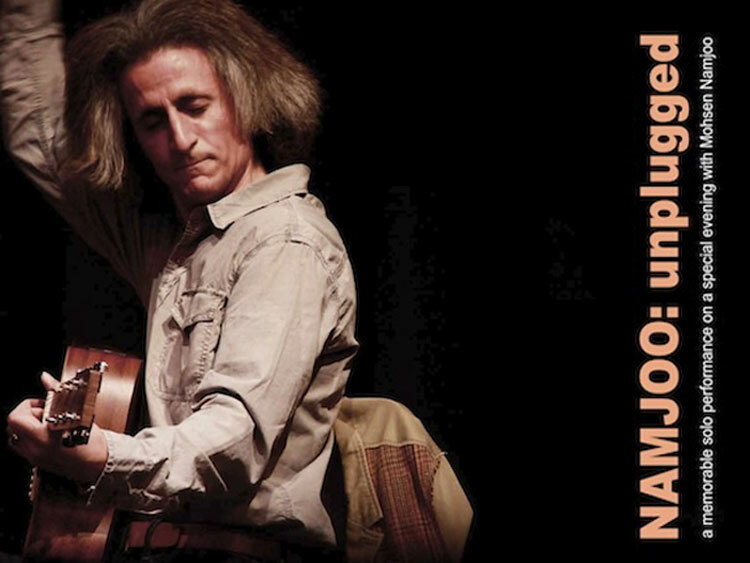 Hailed as “the Bob Dylan of Iran” by the New York Times, Mohsen Namjoo blends the Classical Persian setar with electric guitar and drums. 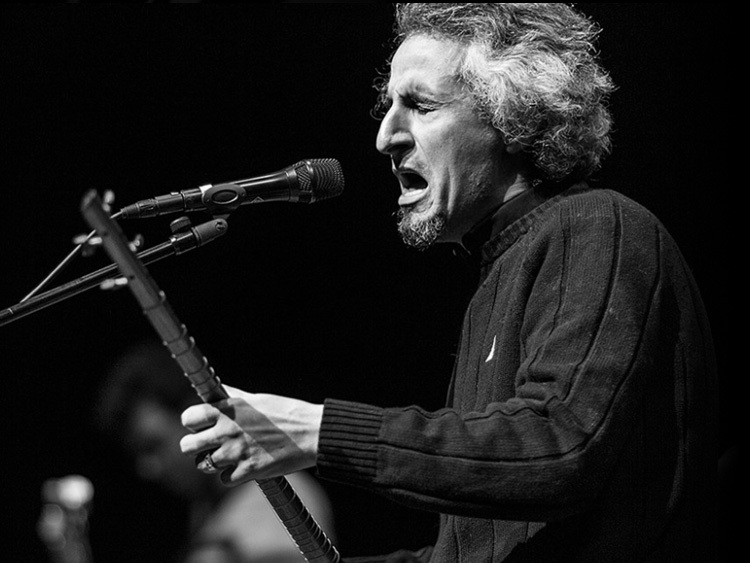 He has been touring North America for the last 6 years after arriving in US from Iran. 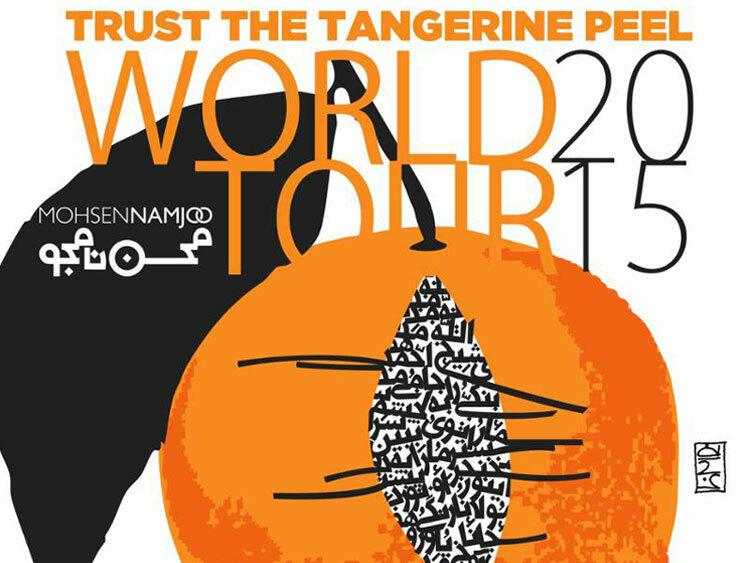 His latest CD "Trust the Tangerine Peel" was released in 2014 and his new album "Personal Cipher" is released on June 5th, 2016.